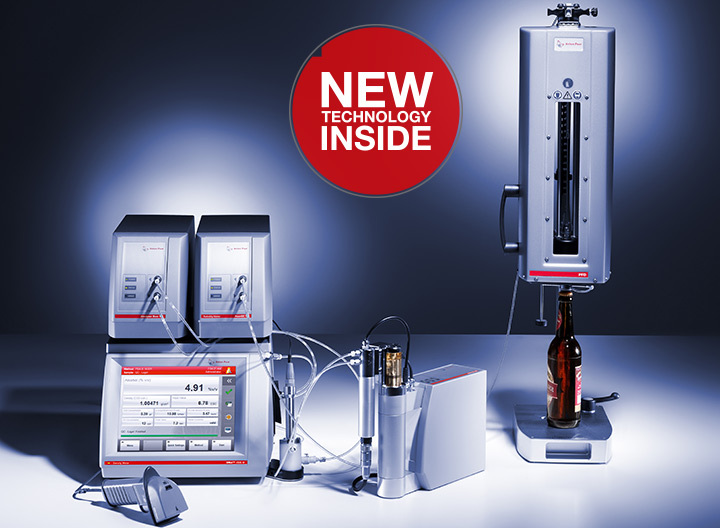 PBA-B M determines alcohol content, original extract, CO2 content, density, and other important quality parameters of all types of beers including low-alcohol and non-alcoholic beer. 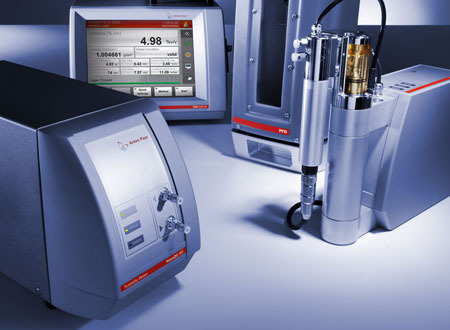 Optionally, O2, turbidity, pH, and color can be determined. 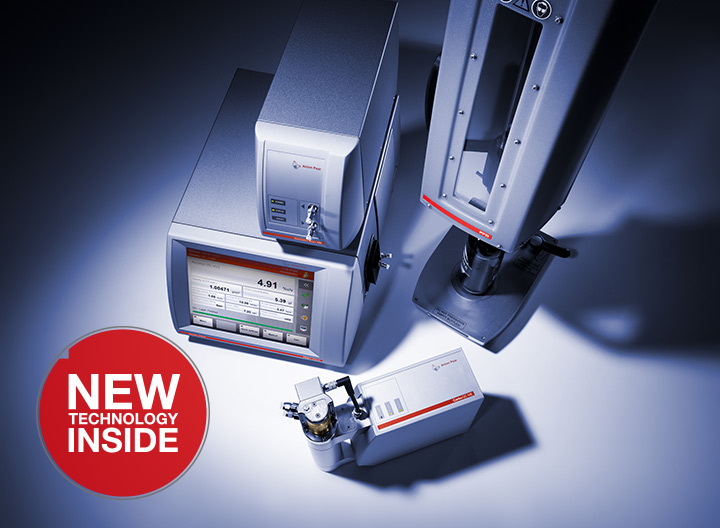 No sample preparation is required. The sample is measured directly from the package. 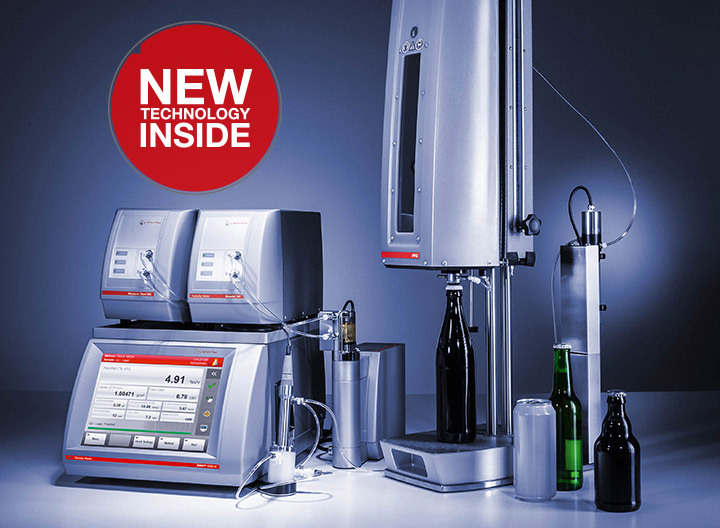 Equipping PBA-B M with the alcohol measuring module Alcolyzer Beer ME Heavy Duty extends the system’s capabilities for operation directly in production areas.